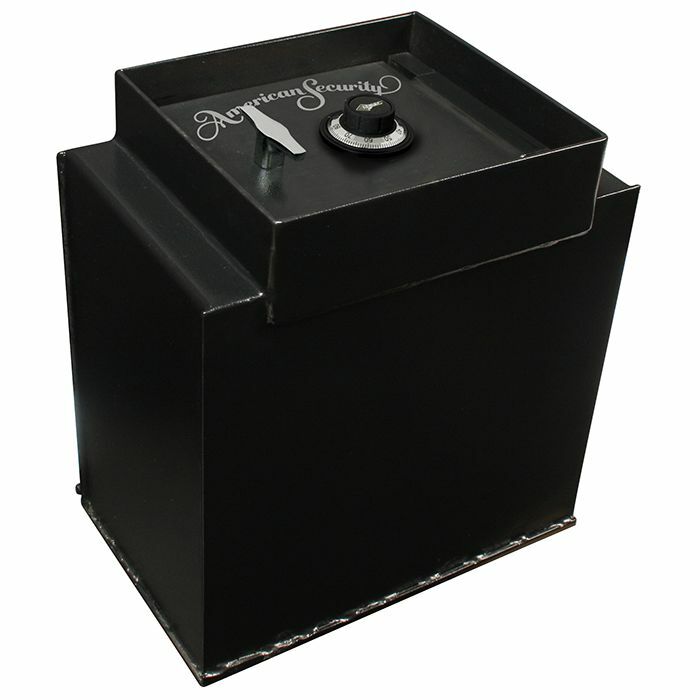 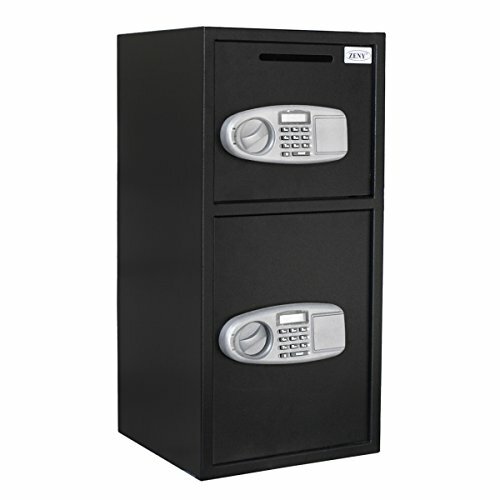 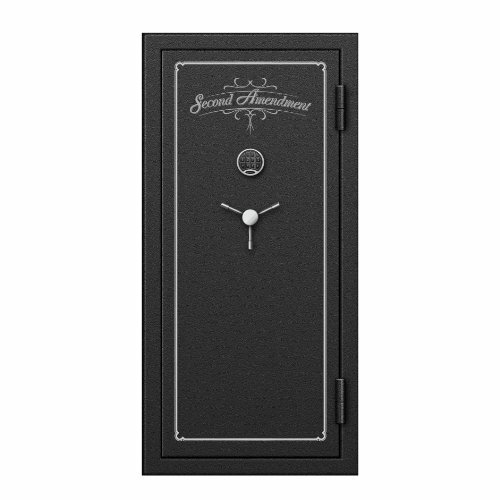 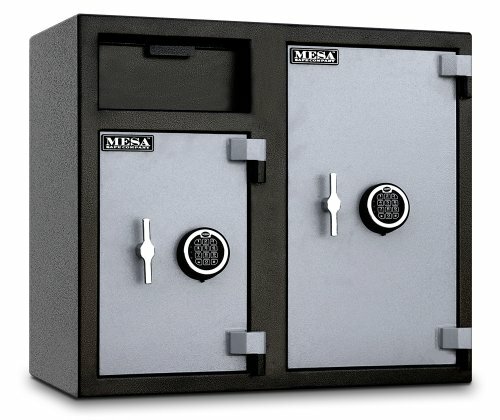 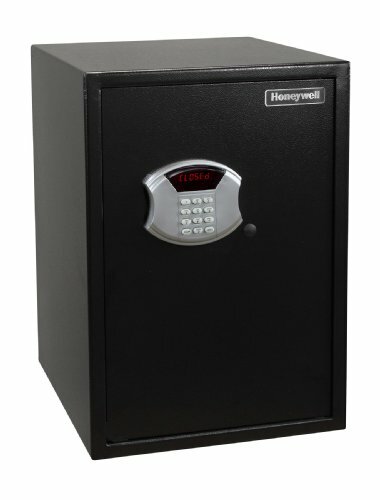 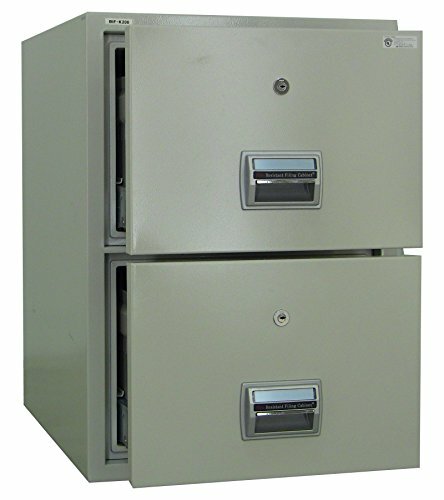 Categories: American Security Safe, Floor Gun Safes, Gun Safes. 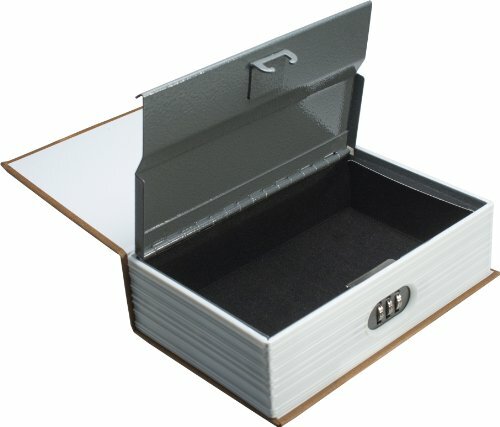 Includes 2 removable steel shelves. 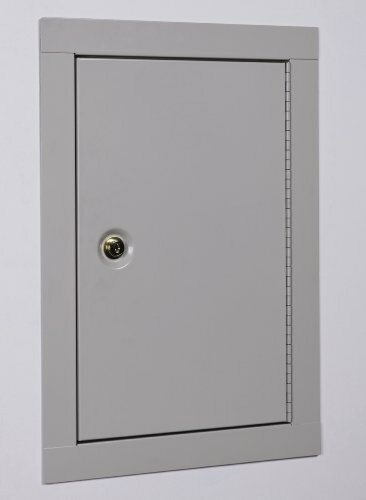 The bottom of the cabinet and the selves have foam padding to protect your valuables. 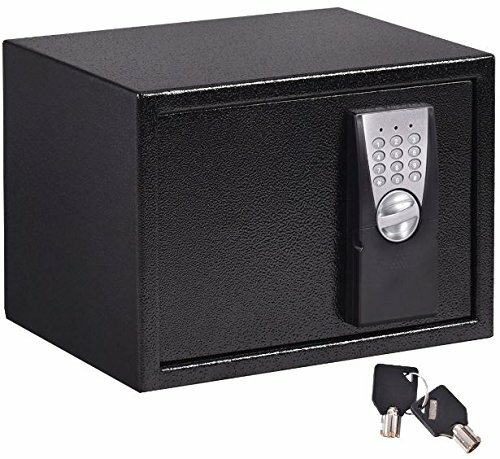 The steel door has a 3 point locking system that secures the door at the top and bottom as well as the opening side of the door.